I’m glad you like it, Rajiv. To have seen mountains like that is an evocative experience that always stays with you. Yes, it is. And in Armenia we had a lot of moments like that. I can well imagine when I look at the geographic conditions. 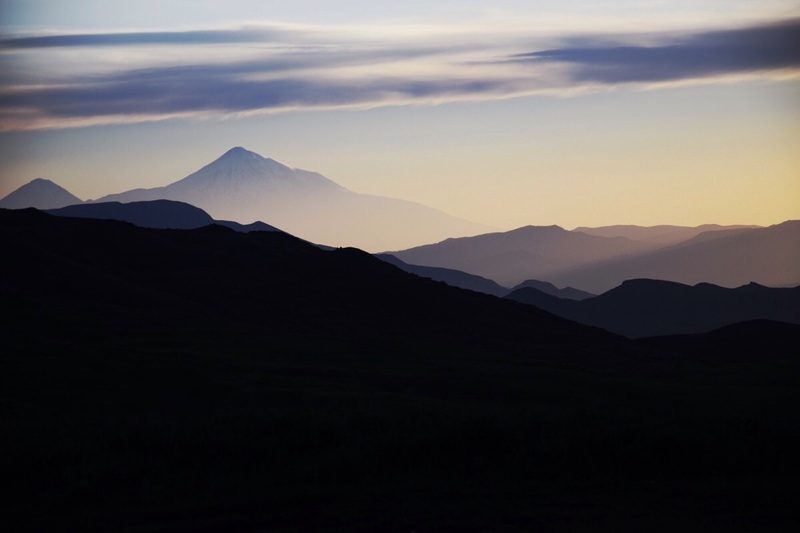 Yes, if you like mountains, then you will love Armenia. Very atmospheric. These layered landscape shots always remind me of traditional Chinese paintings. Very nice progression of tones, Rabirius. I’m glad you like it, Mél@nie. I’m glad you like it, Peter. It is beautiful this sunset. Melting so happily into this one . . . . Yes. The mountains in Armenia are really stunning.